All dance-lover children are welcome from the age of 5! 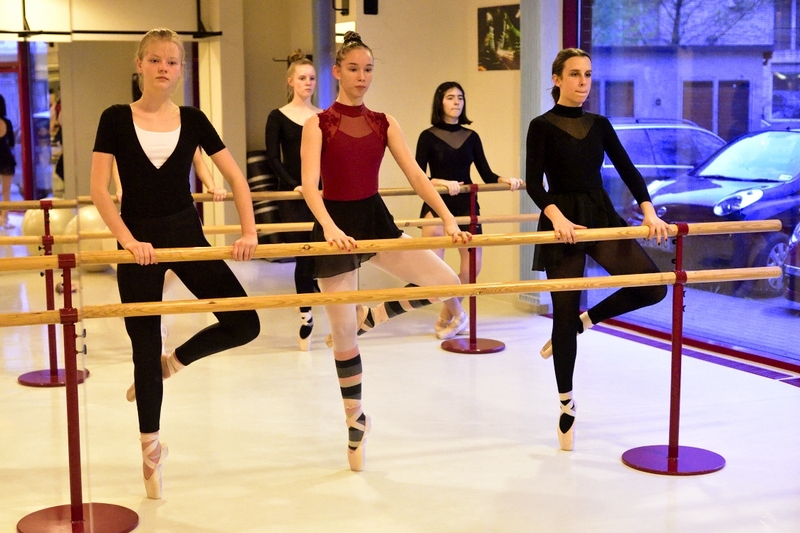 Our studio helps to develop well-coordinated movement and superb dance ability, sense of rhythm, right posture. Which start from 2019. Jún. 17 – Jún. 28 from Monday to Friday without Saturday and Sunday. Please register in advance. 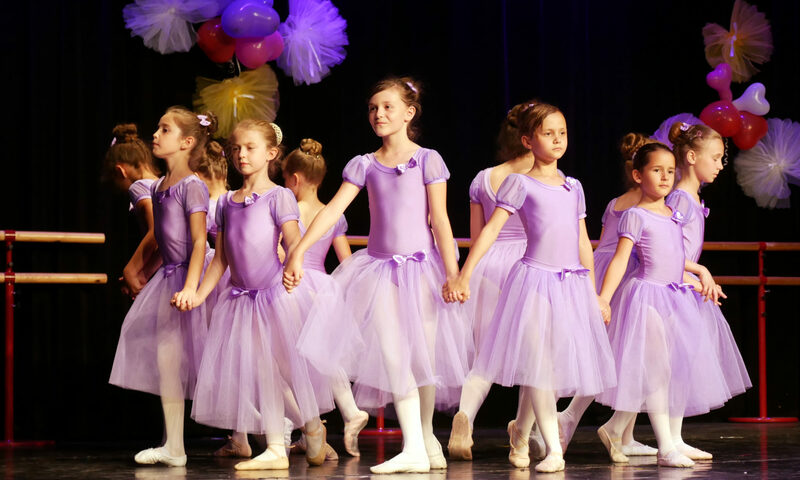 Previous PostPrevious Now, the fifth time will be held Summer Ballet Courses.